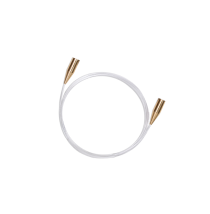 Interchangeable circular needles are products that allow you to mix and match cord joints, joint converters, stoppers and other parts or to customize circular needle sizes and shapes as you like. 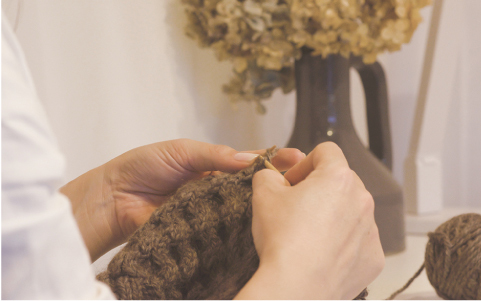 What to be careful of when selecting interchangeable circular needles. 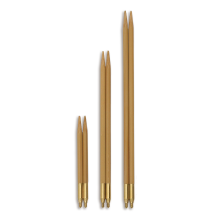 If the total length of the needle tips exceeds the length of the cord, you will not be able to use them as circular needles. You can extend cord lengths with Cord Joints, connect needles and cords of different screw diameters by using Joint Converters, or attach Stoppers to the end of cords to make single point needles.